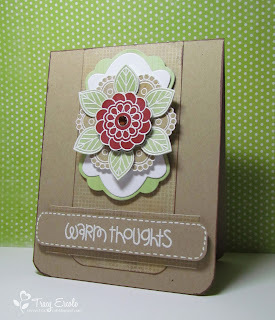 I enjoyed doing the embossed flowers on this one for the Embellish Magazine challenge. 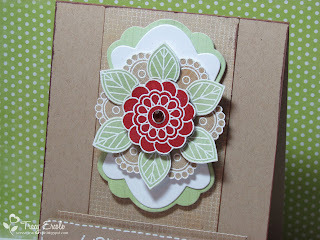 I used a Prima Flowers stamp set that I have had for a long time but never used, it is oddly called 'Baby Boy'. Holy stunningness!!!! I love that flower so much. 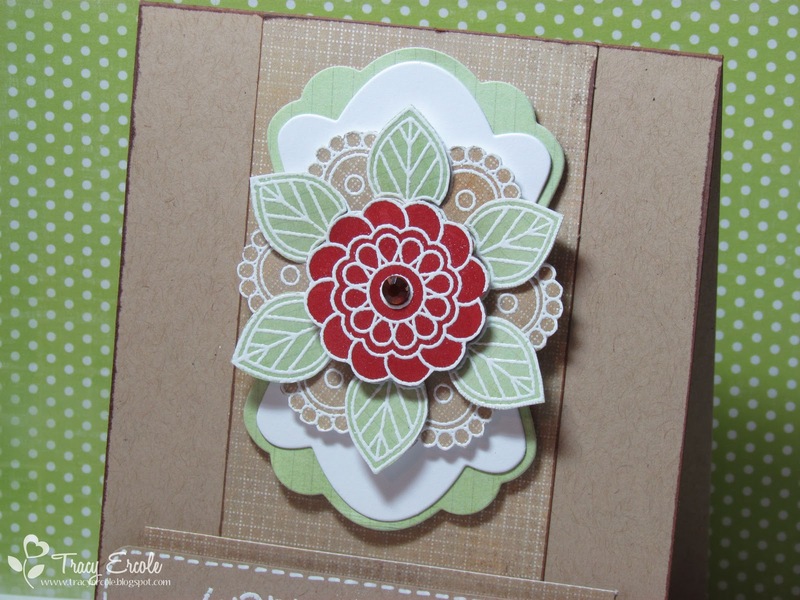 All that layering and yet still clean and simple. 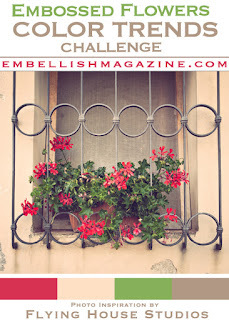 So glad you played along with us at Embellish!